Do you need to be CPR/AED certified? Two to three hours of life saving information. The American Heart Association’s certified courses introduce students to a variety of life saving techniques including: how to properly administer CPR, use an AED defibrillator and relieve choking in adults, children, and infants. 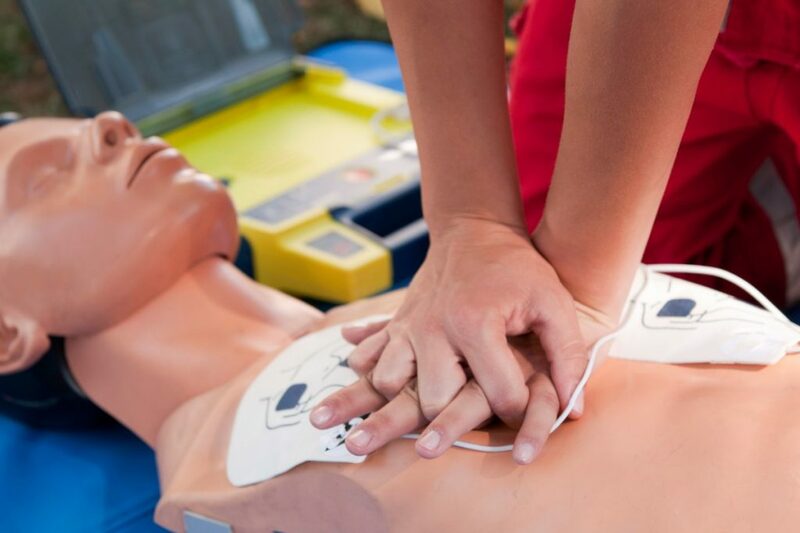 Students will be taught all the required skills and practice them on manikins and the AED Trainer. There is an optional test at the end of the training. Students will receive an American Heart Association course completion card or e-certificate within 1-2 days of successful completion of a course. AHA certifications are valid for two years. 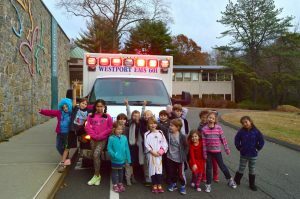 We offer the AHA CPR and First Aid training for K-12 students, coaches, teachers and school staff. Classes cover all of the same material shown at a discounted rate. * We will conduct this class off-site upon request with a $60.00 fee per student.